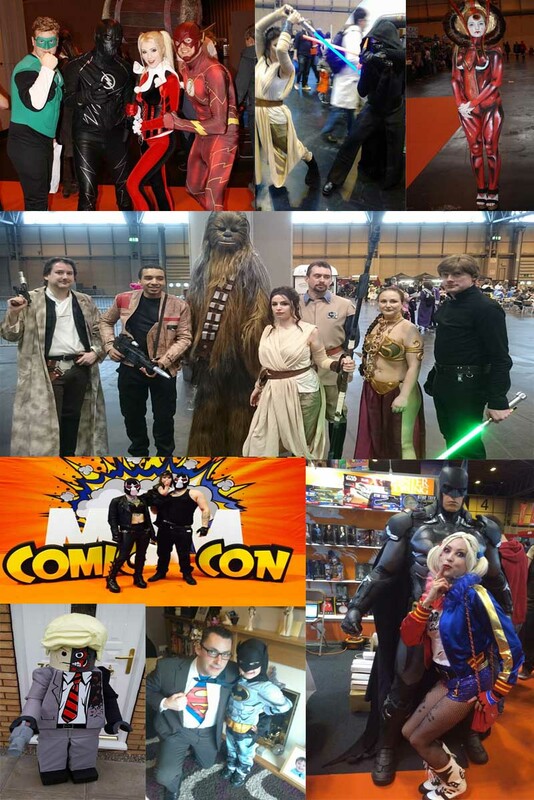 Well this weekend saw Sci Fi & Fantasy fans visit the NEC Birmingham, on show was some tremendous cosplay`s that included costumes from some of the biggest movie and TV franchises past and present, here at Fantasy Space we have created a gallery of some of our favourite cosplay we saw over the last two days. 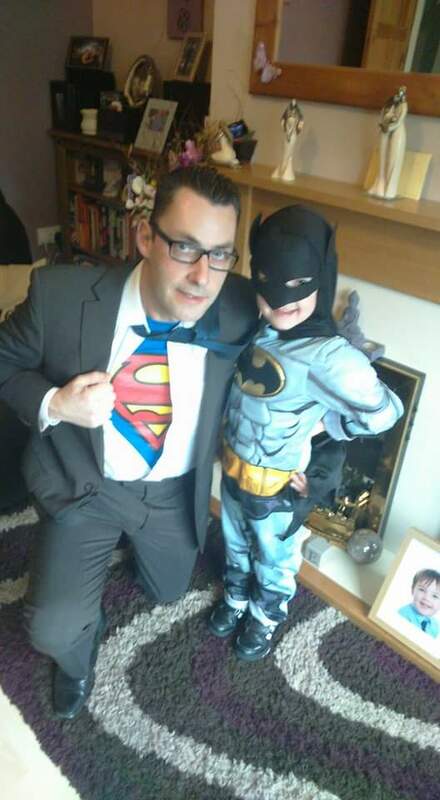 Here we see a farther son combo, paying tribute to the upcoming DC movie, well done Ty Mcgee, but we are definitely betting on Batman in this battle of the titans. 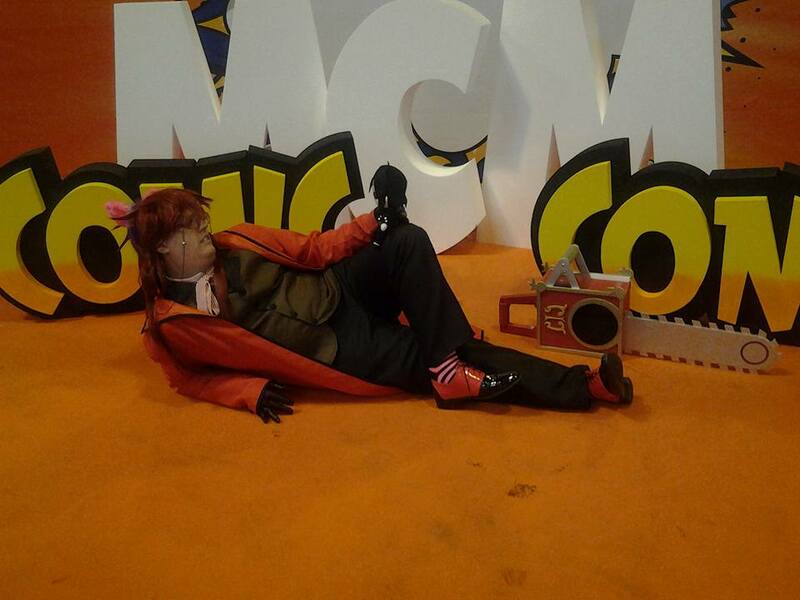 Here we have a great cosplay from Alice Williams, she is really using the attractive scenery surrounding the NEC to create a fantastic picture framing her cosplay outfit. 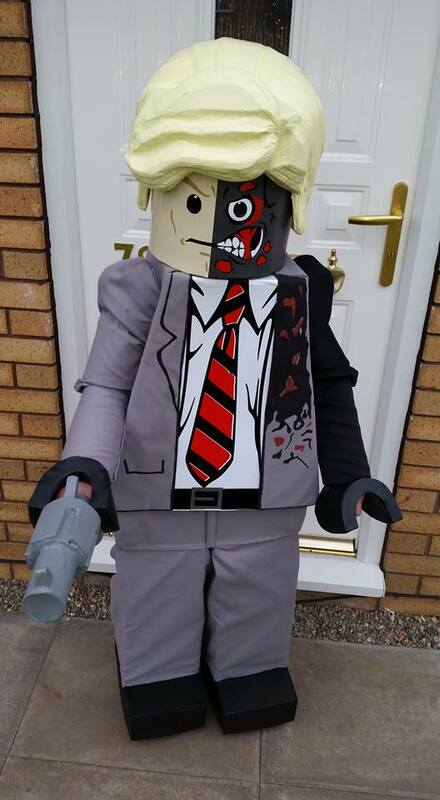 Another great cosplay, this is a Two Face Lego cosplay from the son of Mike Collins, great work guys. 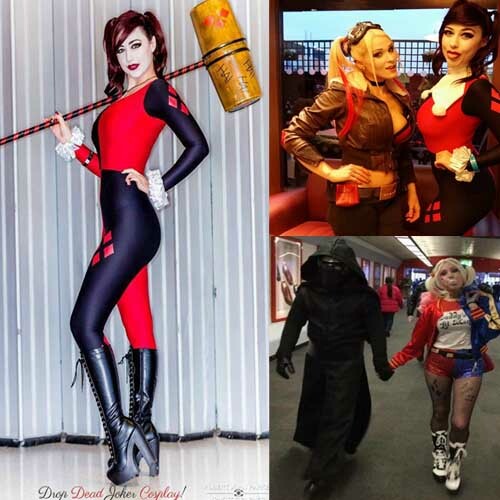 Harley Quinn was a popular character at this years Comic Con here we have a collage of some of our favorites. 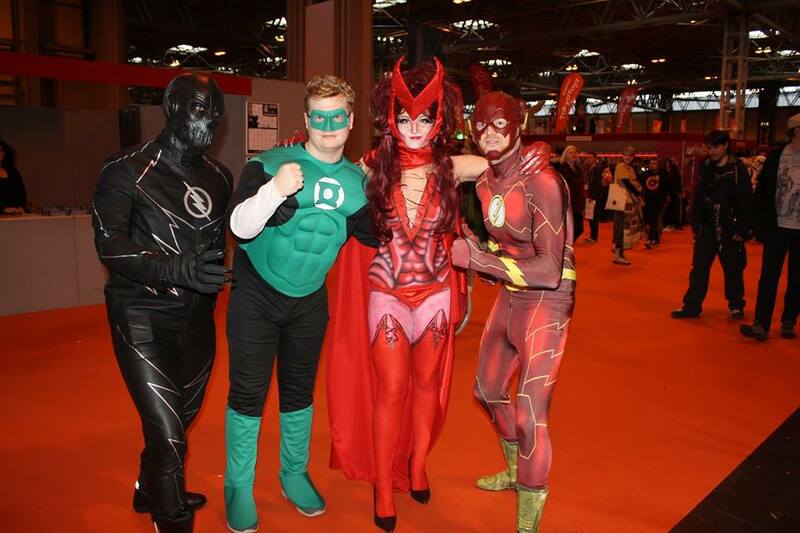 Sarah Page, Anastasia Cridge and . 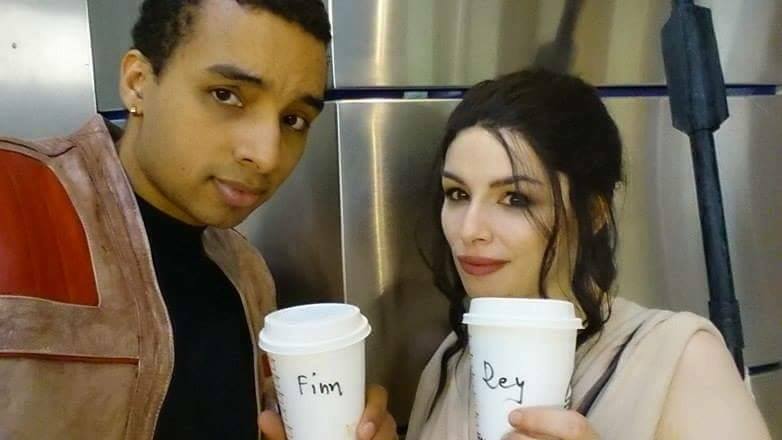 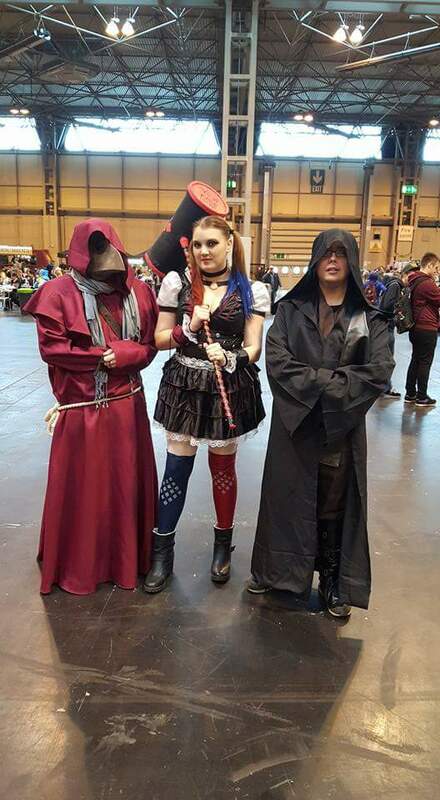 These two mean business cosplaying the legendary game Mortal Combat, thanks for sending these two great pics Leanne Robinson. 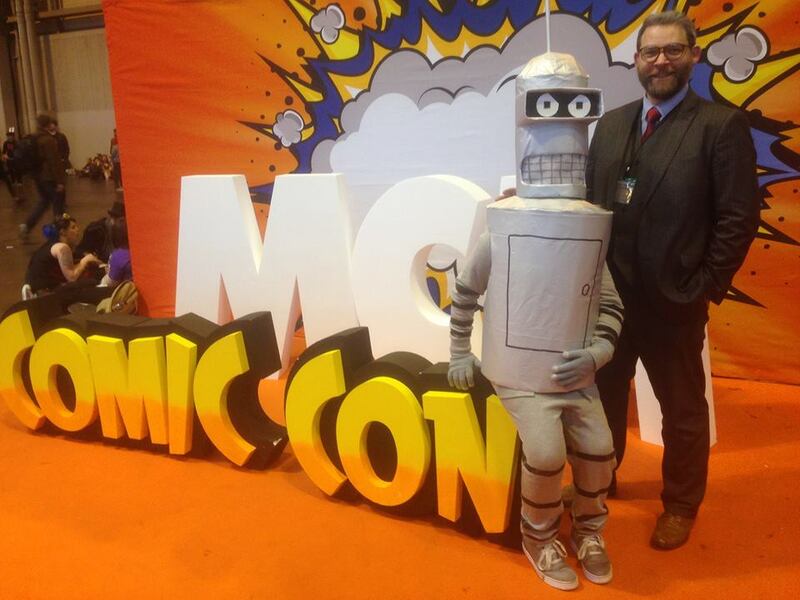 Any Futurama fans, out here, here we have a great out fit from Robert Hair son, lets hope he was not as rude as the real Bender. 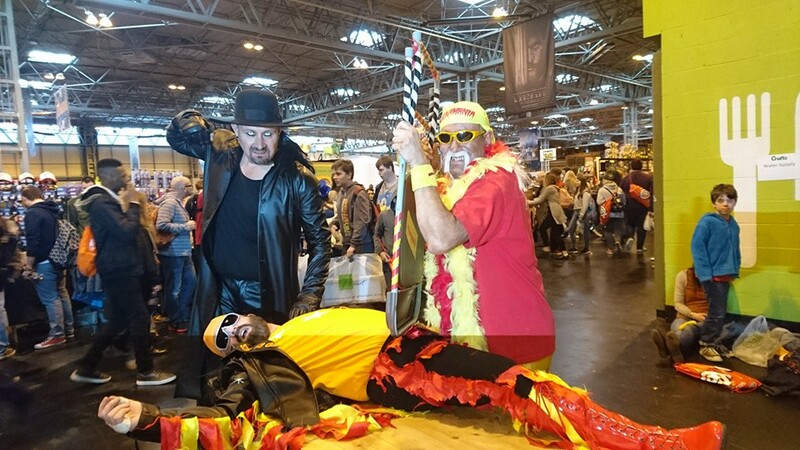 Here we have Drew Ridley and his WWF (WWE) posse, portraying wrestling legends Hulk, Randy Savage and the the phenom Undertaker. 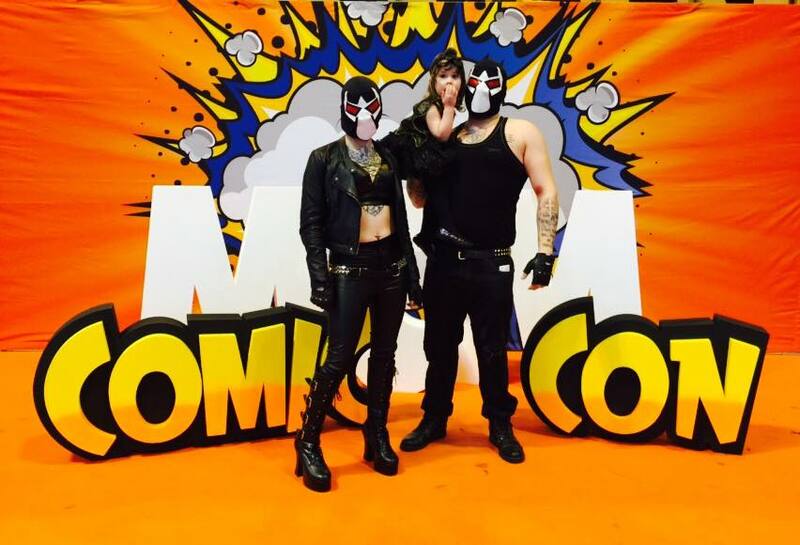 Good work guy defiantly an excellent 3 man tag team that would be difficult to beat. 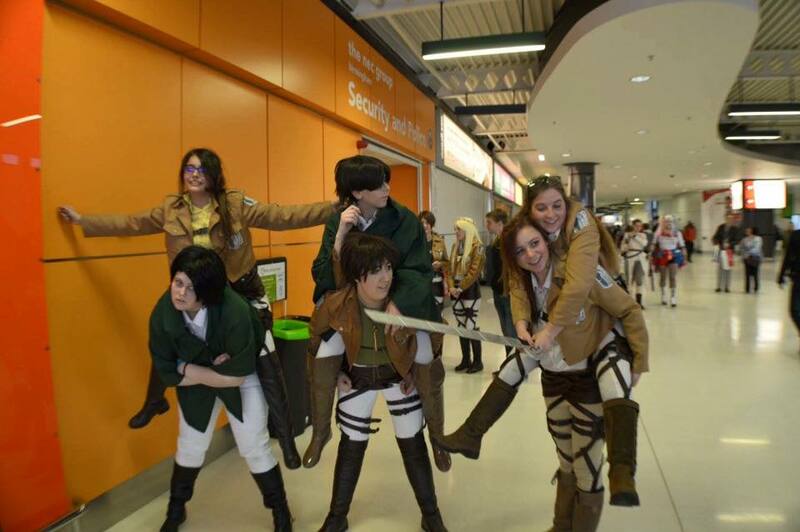 Here we see Millie Lee Lloyd having lots of fun with her mates. 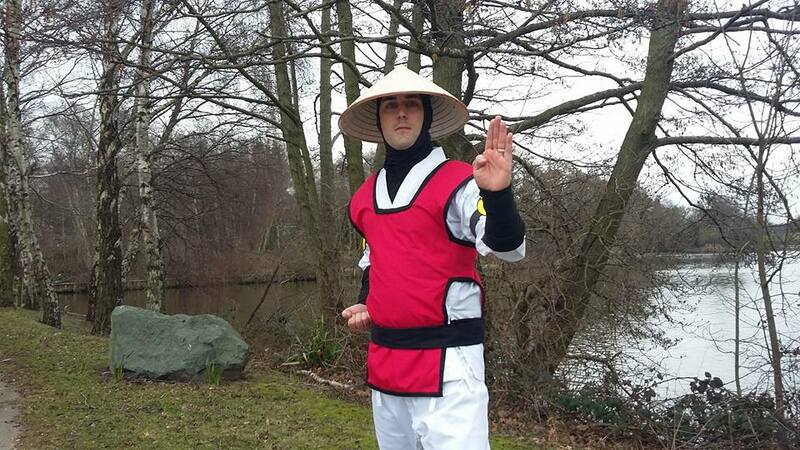 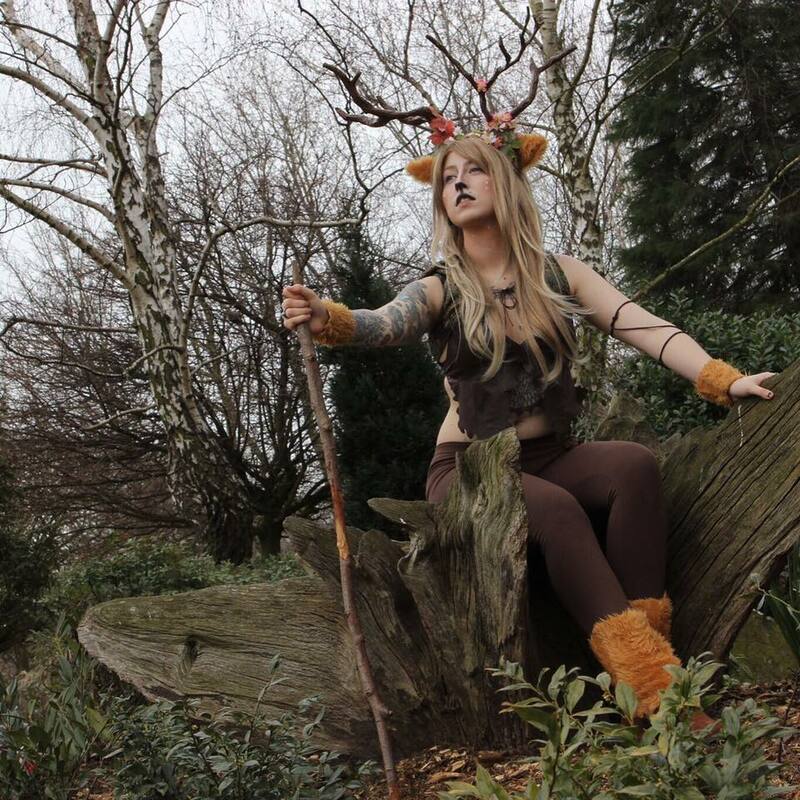 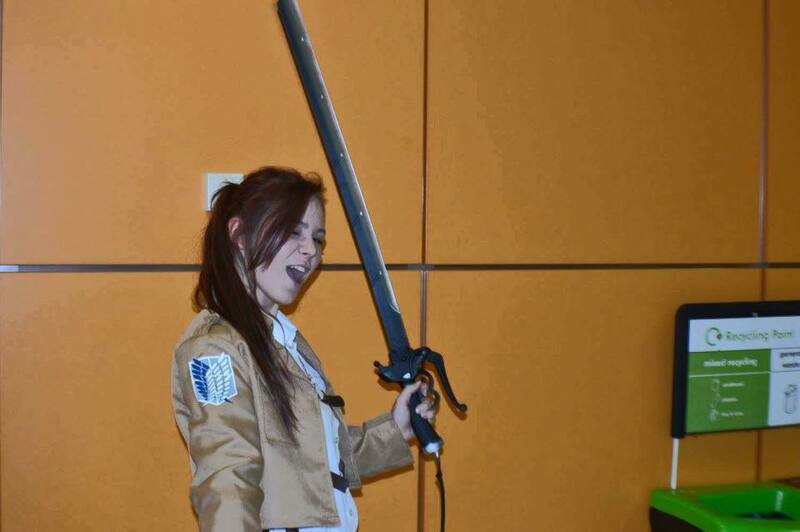 Another great cosplay from Jenny Lockey using the backdrop of the lake at the NEC to good effect. 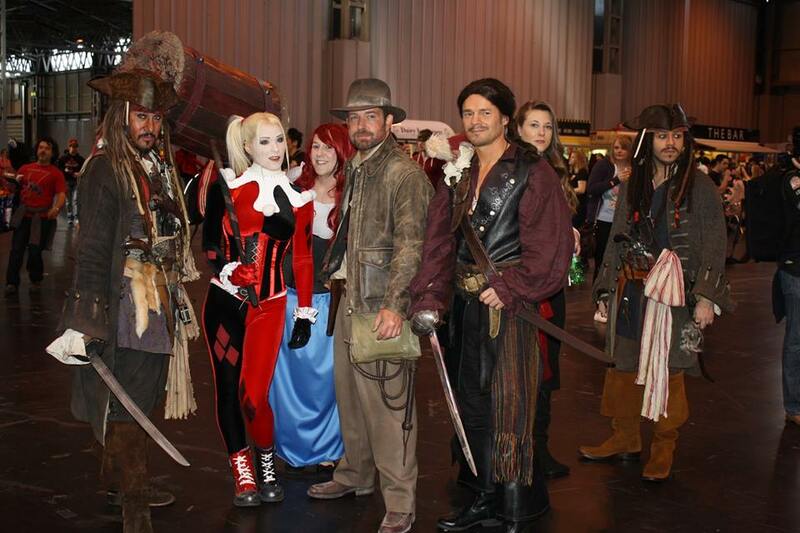 Here we see Claire Rainbow as Catwoman with Harleyquinn (Sarah Page) and Jack Sparrow (Wayne Mark Truman ). 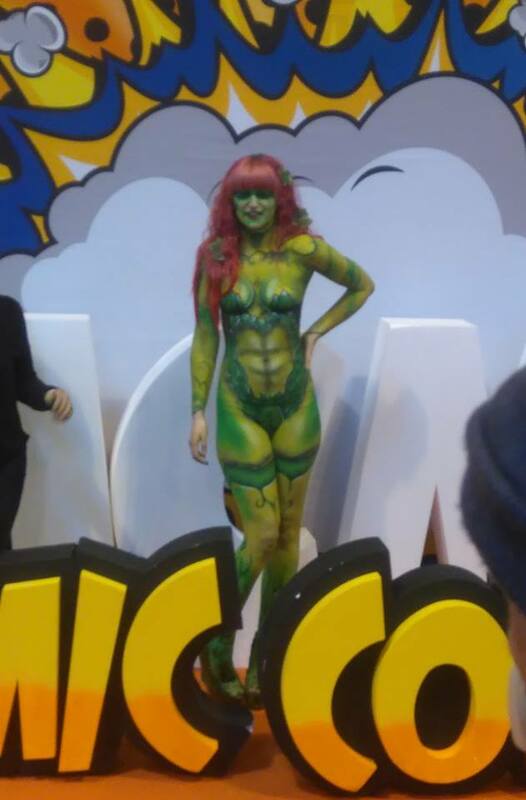 A fantastic bodypaint of Batman super villian Poison Ivy. 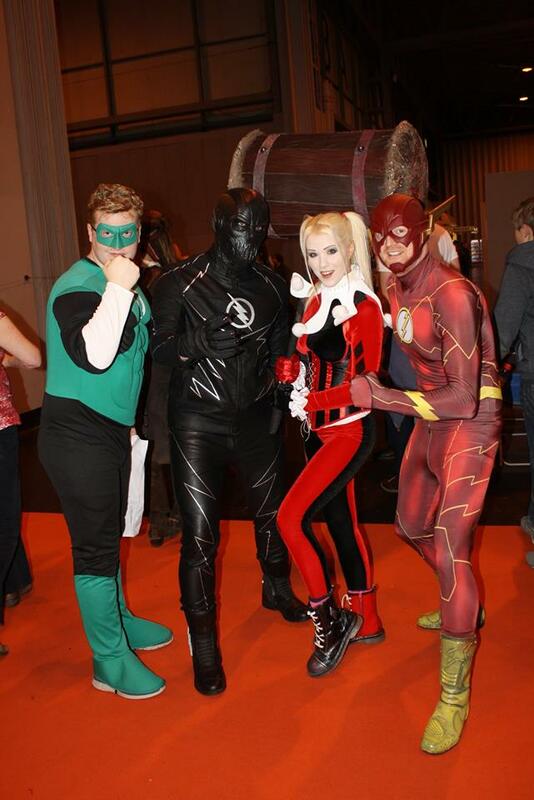 Here we have Martn Christoper and her trio of mates, not sure how safe Harlequin is with that Hammer. 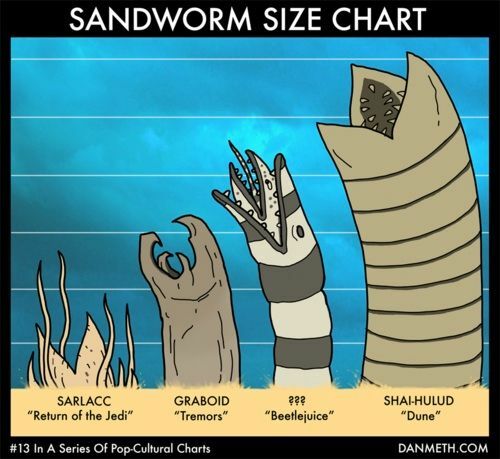 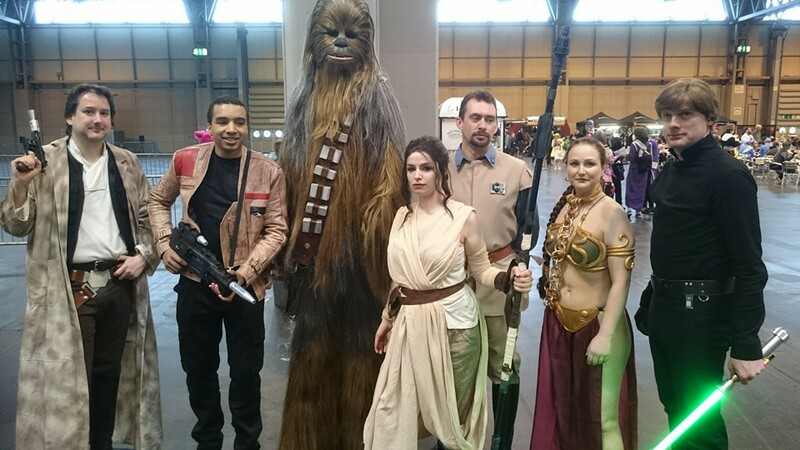 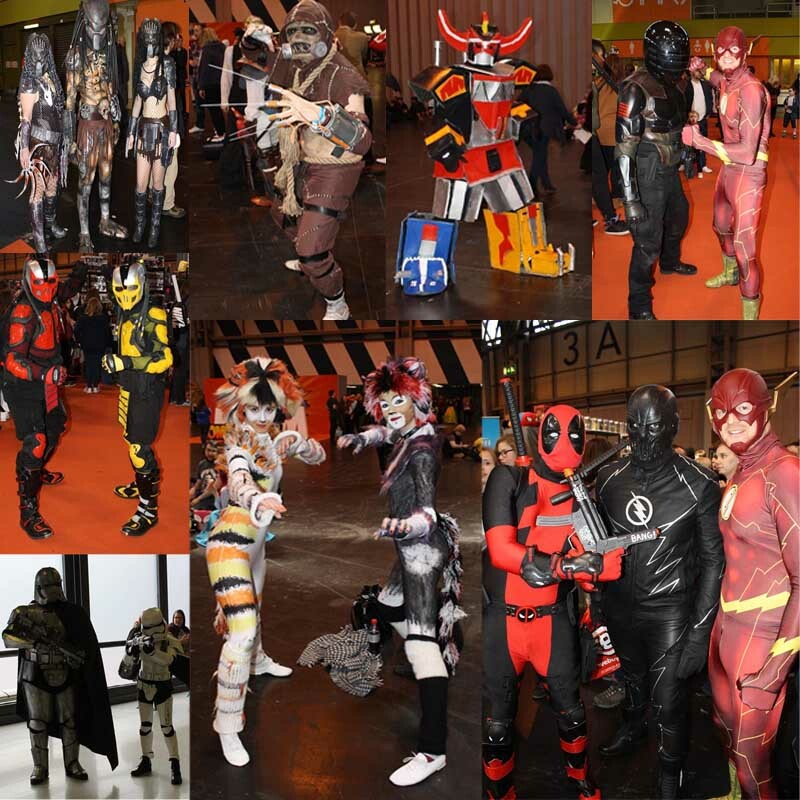 Star Wars is arguably the biggest Sci Fi Franchises of all time, and Comic Con Birmingham saw lots of great Star Wars franchise from both the Empire and the Rebellion. 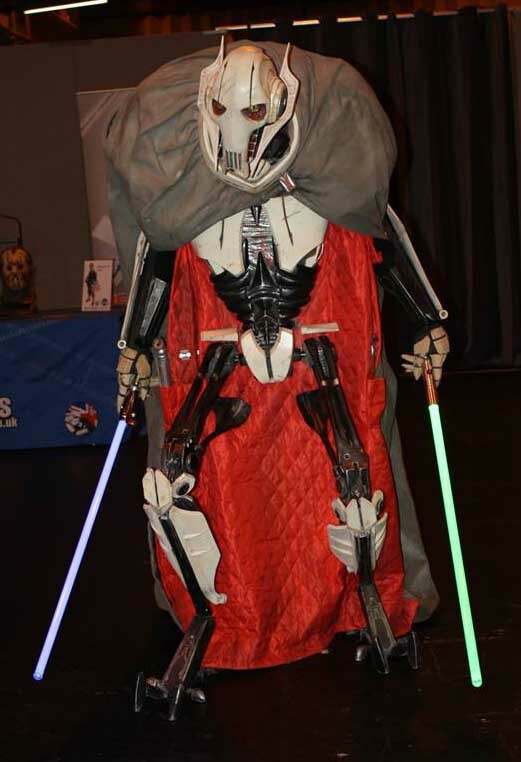 Here we see a fantastic General Grievous Cosplay the cyborg leader of the separatist forces during the Clone Wars. 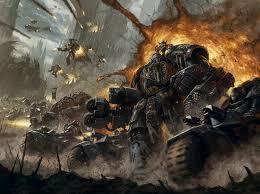 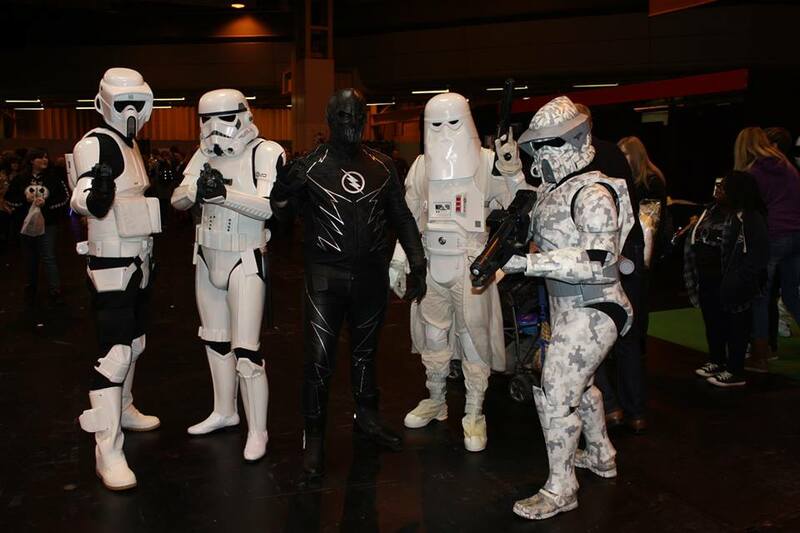 Here we see Flash`s arch enemy with a number of Star Wars storm troopers. 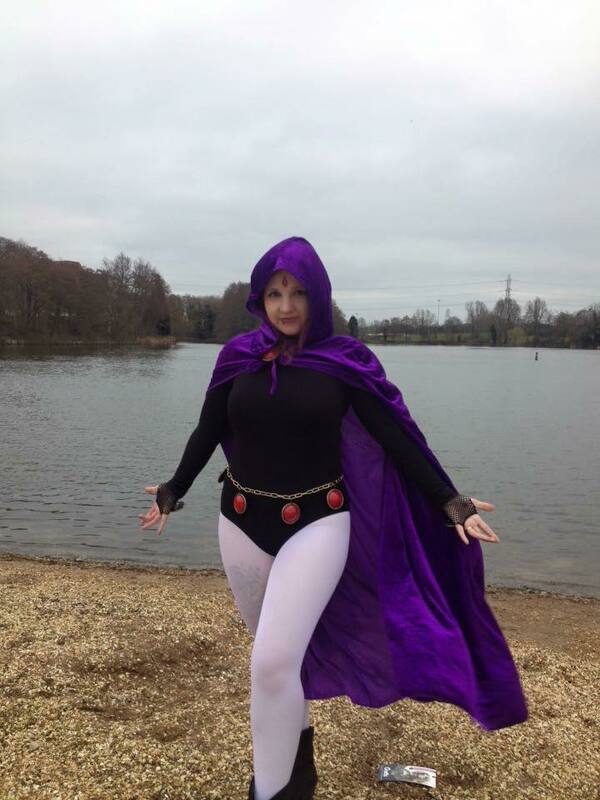 Here we see a fantastic body paint of Queen Amidala from the Star Wars prequels.